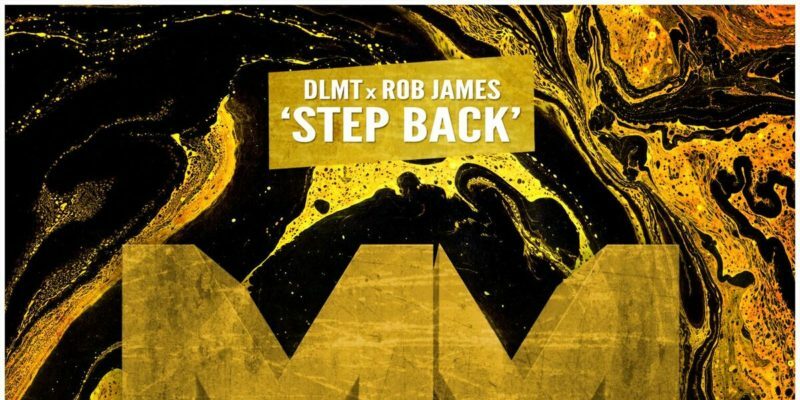 Canadian producer Rob James made waves last year with his single Deep End, building an impressive following world-wide and continuing to climb as a creative from there on in. His latest offering, Step Back, is an infectious ode to perhaps a simpler time, though in the same instance – it’s one with a totally refreshing approach to production. This meeting between the darkness, the bigger beats and drops of the past, and this notably exciting, multi-layered ambience, makes for something that hits with addictive levels of impact. Flowing through for under three minutes, Step Back attaches its energy and withdraws it before you really know what’s hit you. 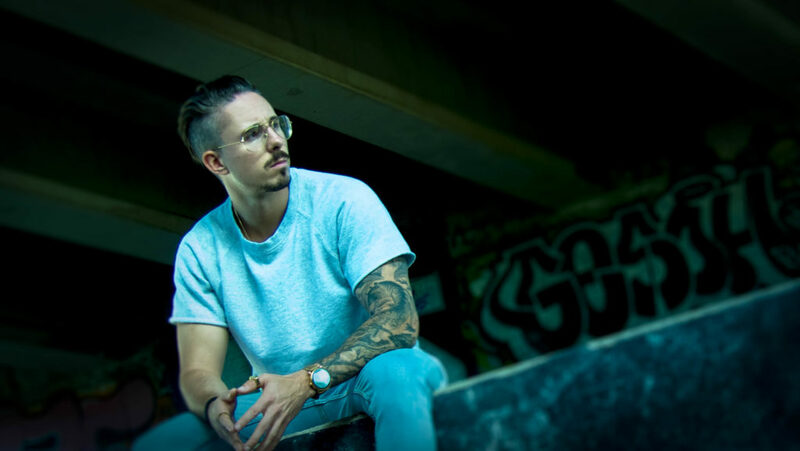 The benefit of this is that it gives the track that familiar, radio-worthy burst of vibrancy, but greater than this – it leaves you wanting more, and a replay is almost guaranteed when the creativity and quality are of as high a standard as this. Those opening moments offer that unsettled sense of anticipation – the build-up is intoxicating, and the subsequent drop attacks with flawless precision; presenting numerous intricacies and characteristics that make it what it is, but falling in like a smooth and necessary dream regardless. There seem to be equal parts nostalgia and now here, the soundscape is exciting – a breath of fresh air even, the details and the sheer satisfaction of that stop and subsequent re-start; there’s a fire about it all that you just don’t come across in such an alternative and heavy manner these days. To hear this sound unthwarted by pop vocals and unnecessary choruses is brilliantly interesting right now. Rob James is well and truly on his way to re-shaping the EDM world and kicking off a new era of high quality, energizing escapism. Find & follow Rob James on Facebook, Twitter & Instagram.